A Must See!! Beautifully Remodeled 3 bedroom and 2 bathroom house with a basement and patio. A wonderful master bedroom retreat. The patio would be great for grilling out. The basement would be a great "man cave" or "she shed". 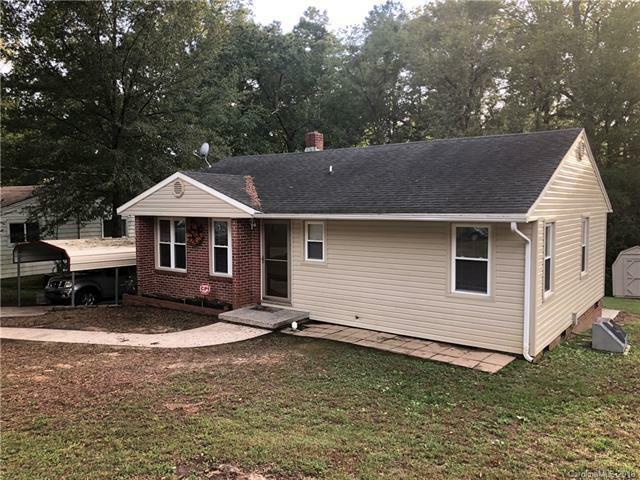 This property is in a great location within two mile of I-85, and three blocks from Highway 74 and downtown Gastonia.